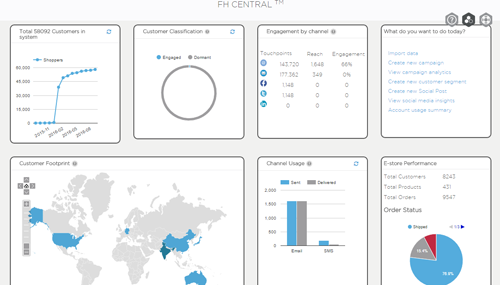 FirstHive™ gives you the power of actionable insights by collating all your touchpoint interaction data in a single dashboard. With the streaming APIs setup across a multitude of channels, you are always in control of your marketing. 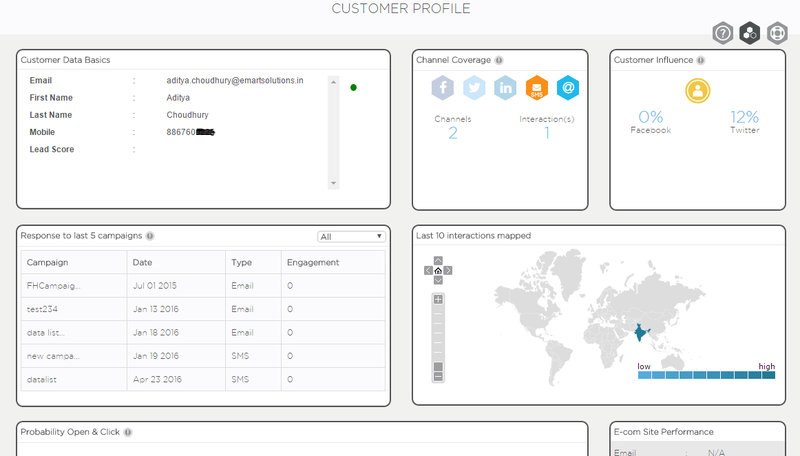 FirstHive™ Central provides you a single, unified view of your brand’s marketing, across all your brand touchpoints. So pull in data from your e-store, see how your customers have trended with time, capture your customer footprint, analyze the ideal time of day and day of week to schedule your campaigns, plug in your Google Analytics even, all the dashboards you need to manage your brand’s marketing. Connect your social channels with FirstHive™ and get a single interface to manage your social communication. Right from creating search streams on twitter, to replying to a comment thread on Facebook, engage with your customers in real-time. 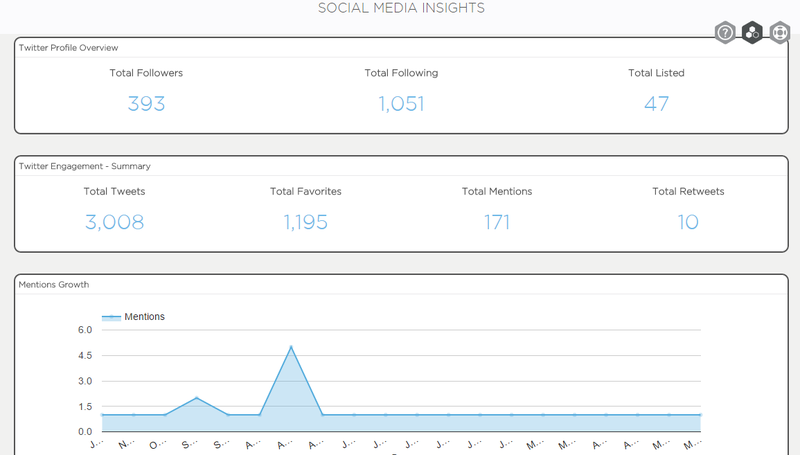 Get a in depth view into your social performance with our social media insights feature. Managing social has never been this simple. 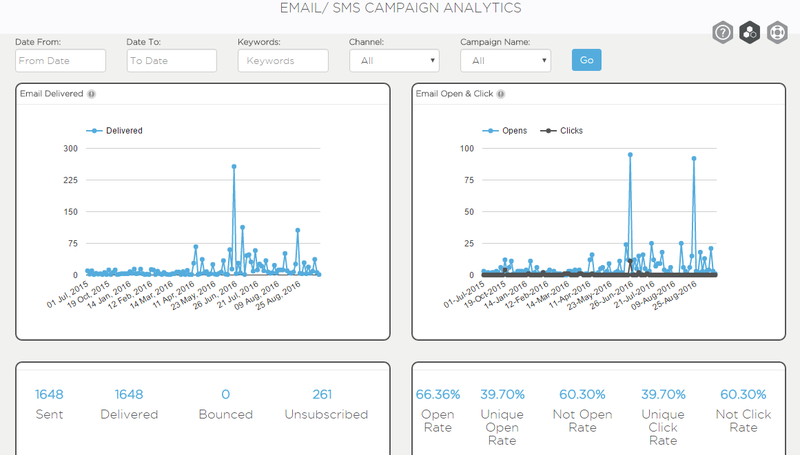 Get detailed views into your campaign performance with the Campaign Analytics feature. Access details on which campaigns performed and which need tweaks, get audience insights vis a vis the time of day and day of week reports, optimize your campaigns basis the device and OS visibility provided, and create segments on the fly using any campaign performance attribute.